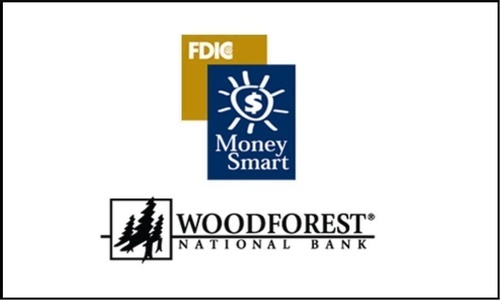 Money Smart is a comprehensive financial education curriculum designed to help business owners, consumers and young adults. To learn more click here. The Chamber in cooperation with Woodforest National Bank is excited to offer this FREE series in Knox County.